In recent years, news agencies have reported on numerous elementary, middle and high school students taking their own lives after being bullied, sometimes over many months and despite parents’ attempts to get help from school officials. In late 2016, the story of Brandy Vela, a high school senior in Texas, made international headlines after she shot herself in front of her family after enduring months of aggressive cyber bullying. In June 2017, a New Jersey cheerleader committed suicide after being bullied on social media and at school. Teen suicide is on the rise in the United States, especially among girls. 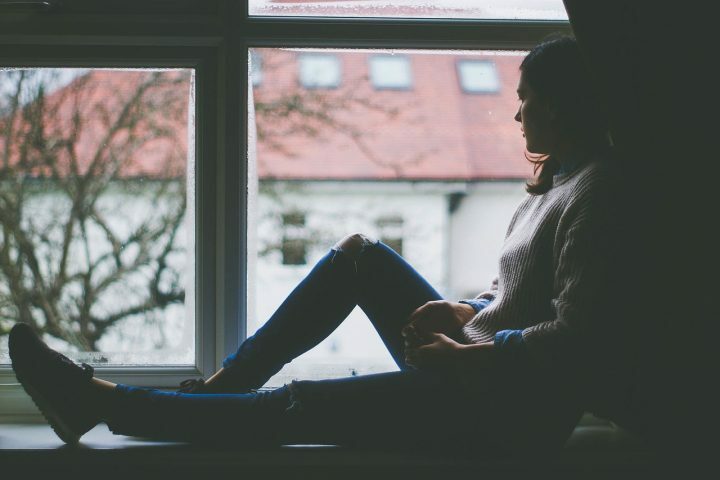 The suicide rate for young women ages 15 to 19 doubled between 2007 and 2015, according to an August 2017 report from the U.S. Centers for Disease Control and Prevention (CDC). But the numbers have grown considerably for both sexes. In 2015, a total of 2,061 people ages 15 to 19 took their own lives — a 29 percent increase over the four decades examined in the CDC report. To help journalists cover such tragedies, Journalist’s Resource pulled together a list of peer-reviewed studies on bullying and child suicide. We have also included research that looks specifically at suicide and bullying among sexual-minority youth, including gay and lesbian students, who often are victims of bullying. Williams, Susan G.; Langhinrichsen-Rohling, Jennifer; Wornell, Cory; Finnegan, Heather. The Journal of School Nursing, 2017. DOI: 10.1177/1059840516686840. Stanley, Ian H.; et al. Pediatric Emergency Care, 2016. DOI:10.1097/PEC.0000000000000537. Barzilay, Shira; et al. Journal of Adolescent Health, August 2017. DOI: 10.1016/j.jadohealth.2017.02.002. Mueller, Anna S.; James, Wesley; Abrutyn, Seth; Levin, Martin L. American Journal of Public Health, 2015. DOI: 10.2105/AJPH.2014.302391. Gini, Gianluca; Espelage; Dorothy L. JAMA. 2014. DOI: 10.1001/jama.2014.3212. Bauman, Sheri; Toomey, Russell B.; Walker, Jenny L. Journal of Adolescence, 2013. DOI: 10.1016/j.adolescence.2012.12.001. Ybarra, Michele L; et al. Prevention Science, 2015. DOI 10.1007/s11121-014-0510-2. Alida, Bouris; et al. LGBT Health, 2016. DOI: 10.1089/lgbt.2015.0037. Patrick, Donald L.; et al. American Journal of Public Health, 2013. DOI: 10.2105/AJPH.2012.301101. Olsen, Emily O’Malley; et al. Journal of Adolescent Health, 2014. DOI: 10.1016/j.jadohealth.2014.03.002. Davis, Brennan; Stafford, Marla D. Royne; Pullig, Chris. Journal of the American Academy of Child & Adolescent Psychiatry, 2014. DOI: 10.1016/j.jaac.2014.09.010.